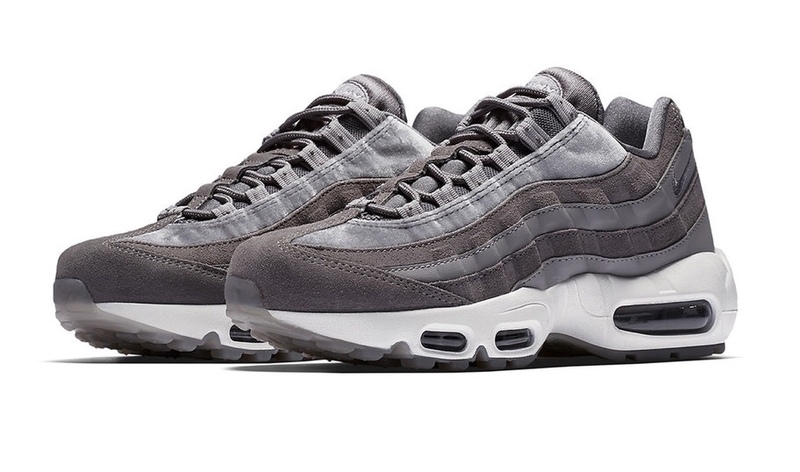 The fan favorite silhouette features an upper made of suede and leather accents in a mix of dark and light grey. 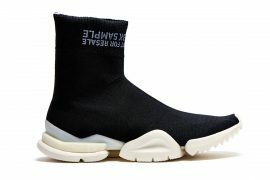 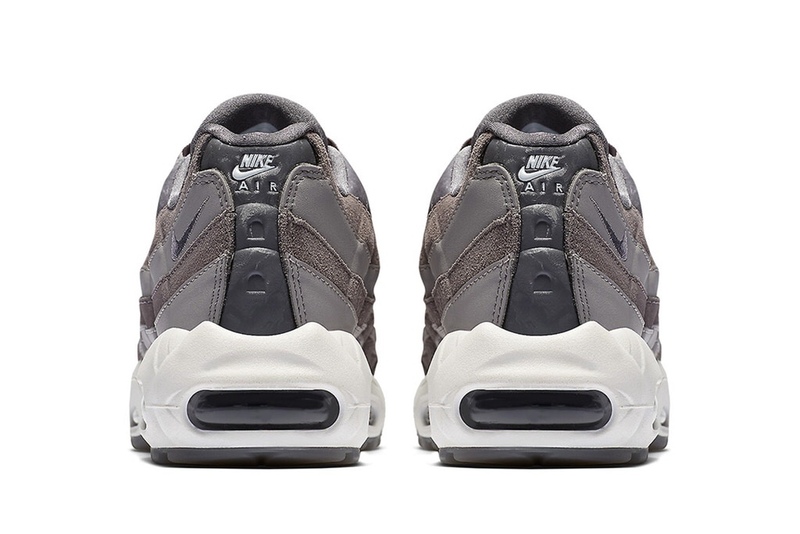 A white midsole and an almost translucent grey outsole completes the design. 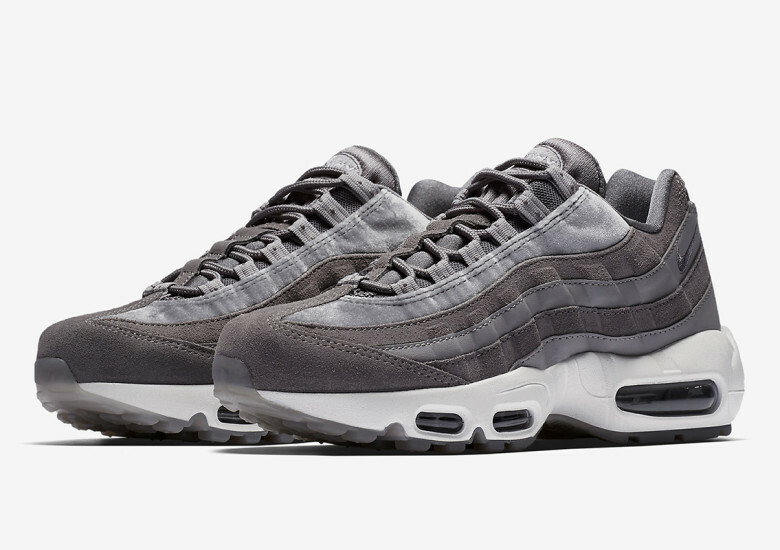 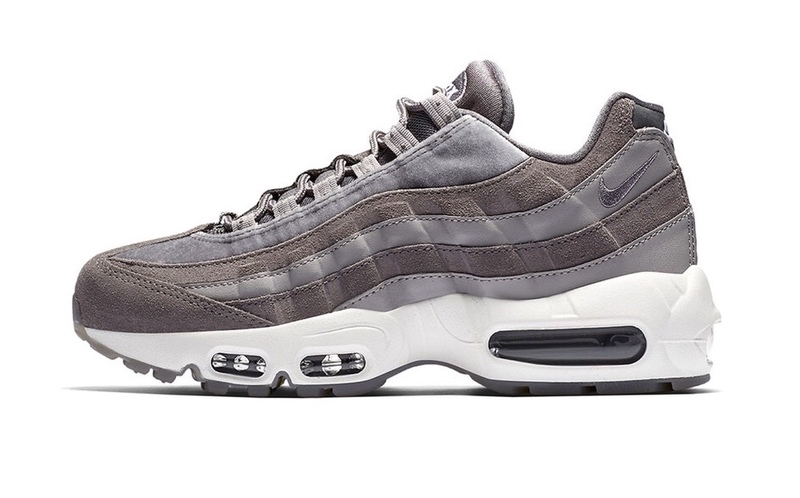 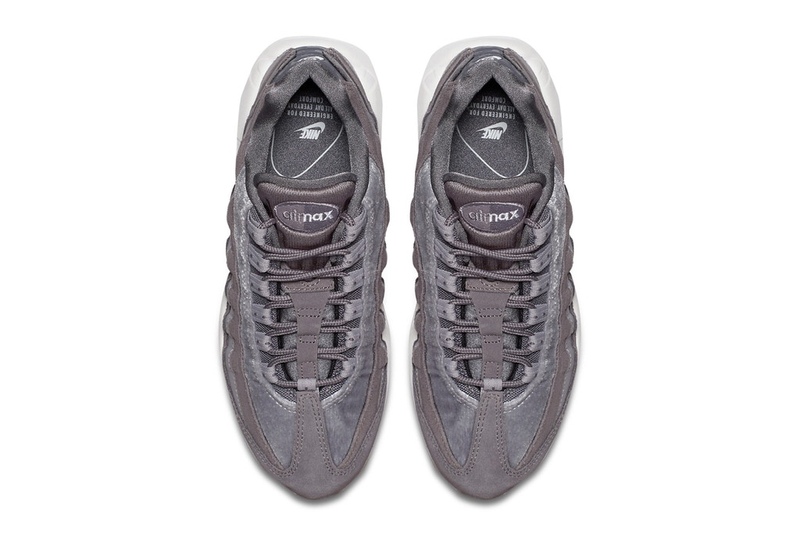 Look for the WMNS Air Max 95 “Gunsmoke” at select Nike stores and online on January 11. 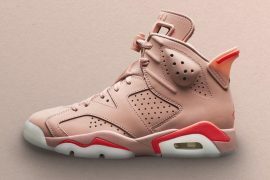 Retailing price has yet to be announced. 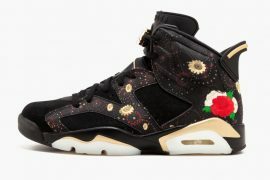 Take a look at the women’s exclusive design below.